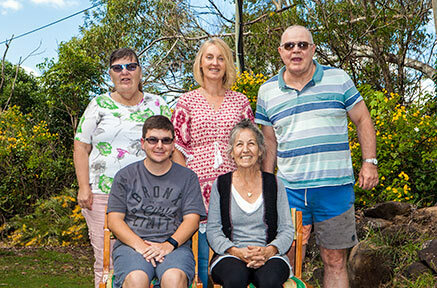 Our aim is to distribute old traditional open pollinated varieties of vegetable seed, preferably old Australian varieties and organically or bio-dynamically grown where possible. We believe they are more nutritious and better tasting, hardy and easier to grow for the home gardener. Old varieties produce over an extended period. 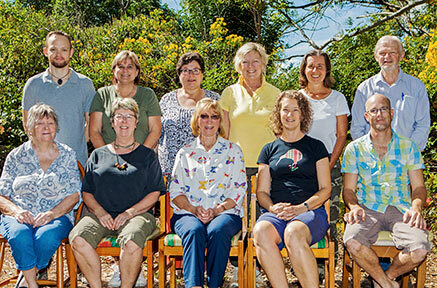 Home gardeners obtain relaxation, enjoyment and quality from a most rewarding hobby. Our seeds are the old traditional open pollinated non-hybrid varieties and have no chemical treatment, and no genetic engineering. Which type of seeds to choose? If you're looking to buy seeds then you've come to the right place. Our online store has over 1100 varieties of seeds available. Eden Seeds are conventionally grown, have no chemical treatment, and in some cases organically grown however they may not be certified organic. 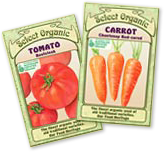 Select Organic seeds are certified organically grown (ACO 10457). Both Eden and Select seeds are the old traditional, open pollinated, non-hybrid, heirloom varieties and have no chemical treatment, and no genetic engineering. 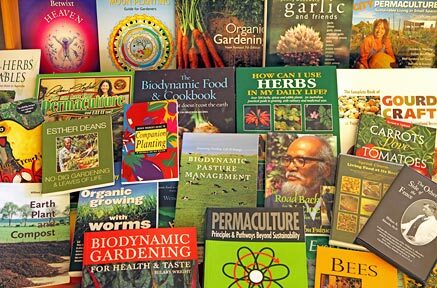 As well as offering the largest range of vegetable & herb seeds in Australia, we also have a huge range of gardening related books, from beginner gardening through to advanced biodynamics. We have wall charts for companion planting, moon planting guides, DVDs, cookbooks, permaculture, no-dig gardening, sprouts & microgreens, compost, green manures, soil fertility, a few children’s books, and much more! Browse our range of books, or use our site search above. 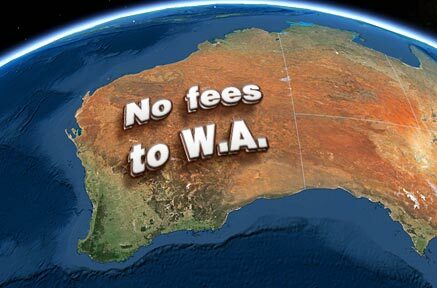 Our Western Australian customers do not pay the quarantine inspection fee, instead we are billed directly from QWA under special arrangement. You pay no surcharge or additional fees for your seed order. We dispatch orders to W.A. once per week (every Friday) and the W.A. quarantine inspection process can sometimes delay delivery so we ask all our W.A. customers to allow at least two weeks for delivery. Please keep this in mind when planning your planting schedule. We also have a list of seeds that cannot be sent to W.A. "I am pleased to be able to offer this selection of the world's finest certified organic seeds". Alf Finch founder, in 1987, of Eden Seeds and now Select Organic. 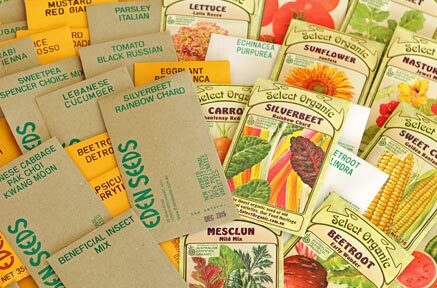 Over 300 varieties of seeds including 80 different colour packets for various varieties, including descriptions & planting info. Look out for them at your local nursery, health food, & produce stores. Find a retailer near you.